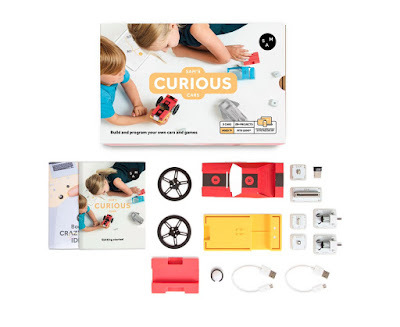 Stuck for a gift idea for that one kid you know who loves gadgets and tinkering? 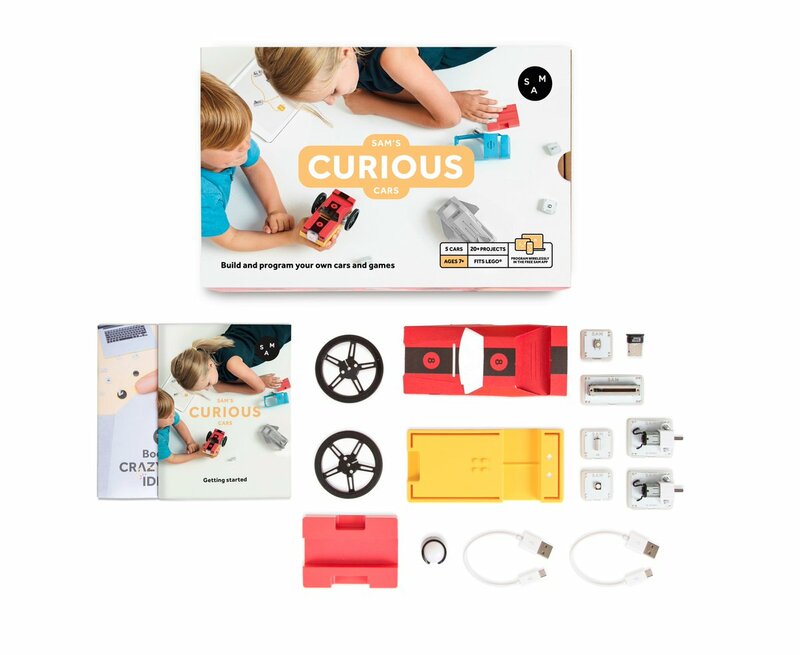 We might be able to help out there, as our latest competition is to win a set that not only combines building, crafting, and coding, but also a healthy dose of radio controlled action. 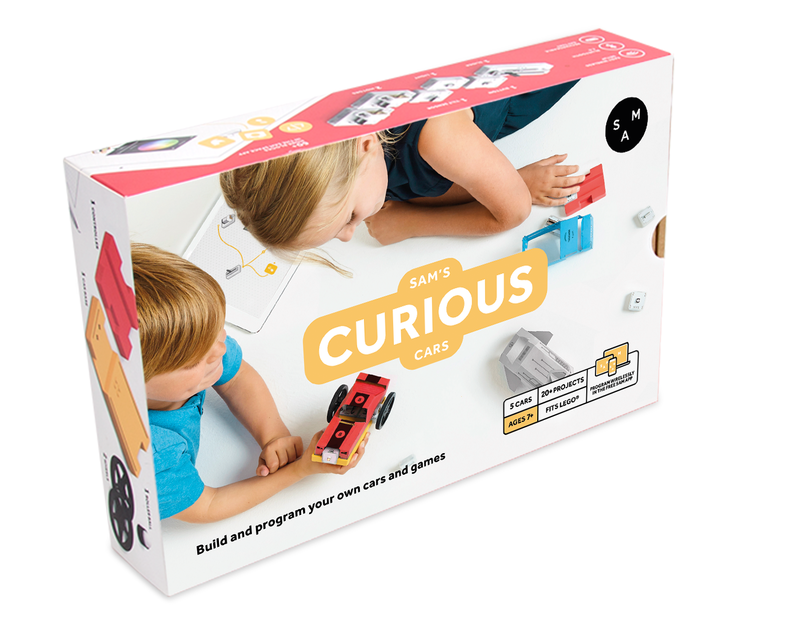 Enter to win the SAM Labs Curious Cars set. The kit, which we reviewed recently right here, includes several of SAM Labs' wireless connected blocks which perform a mixture of tasks. You assemble them all together – using a smartphone app – to create one of five different kinds of RC vehicles, then drive it around with your phone. Check out our review to see what we did with it, and also what the kit allows you to do once you get bored of the cars. Spoiler alert: LOTS. To enter simply follow us on Twitter (@thetestpit), retweeting any tweet we've posted about the competition, or Like us on Facebook (/thetestpit) then share the competition post. Do either of these things before 6pm on 16th December 2016. The competition will close at 6pm on 16th December 2016 and the winners will be notified soon after. UK entrants only please. To win the entrants must be either following The Test Pit on Twitter, or have previously 'Liked' The Test Pit's Facebook page. The judges' decision is final. For T&Cs please send us an email.